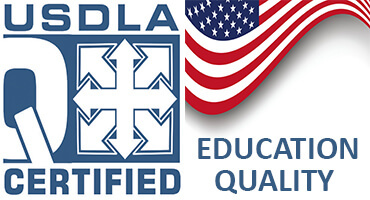 The International Council for Open and Distance Education (ICDE) is the global membership organisation of educational institutions, national and regional associations, corporations, educational authorities and agencies in the fields of open learning, distance education, and flexible, lifelong learning. ICDE - International Council Distance Education is officially recognised by the United Nations as the global non-governmental organisation responsible for the field of open and distance learning, and is affiliated with the United Nations through UNESCO. 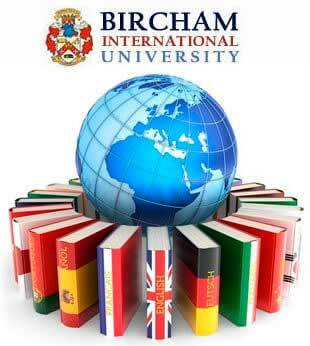 Bircham International University became a member of ICDE - International Council Distance Education in 2001. In 2004 membership is not renewed. Instead Bircham International University considered membership into the ANCED, Asociación Nacional de Centros de Enseñanza a Distancia, from Spain, where BIU Head Quarters was based. ANCED, the Spanish Association of distance learning, is part of the network of ICDE, International Council for Open and Distance Education. Reference - Member. Year: 2001... 2004.